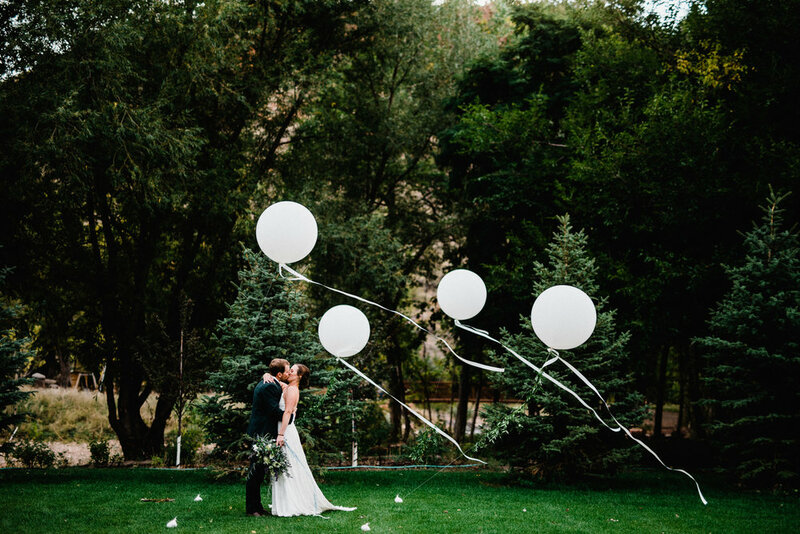 Bringing experience, thoughtful creativity and attention to detail, we work with you to bring your unique vision to life. 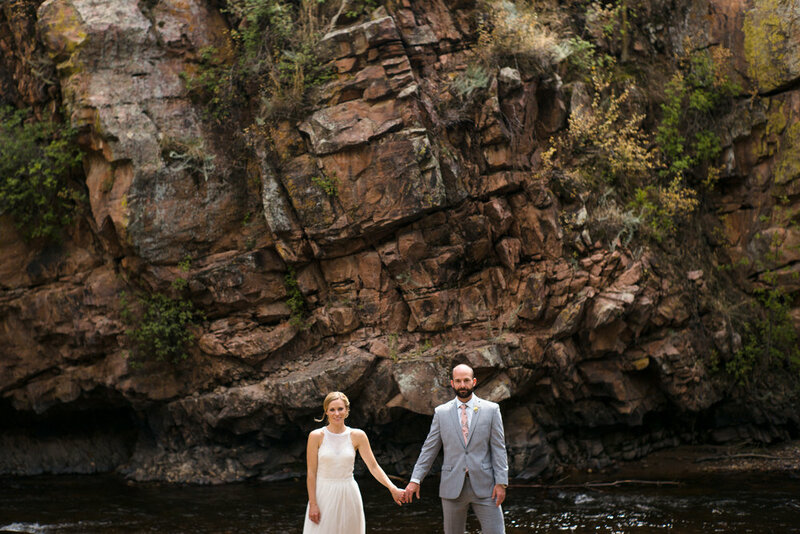 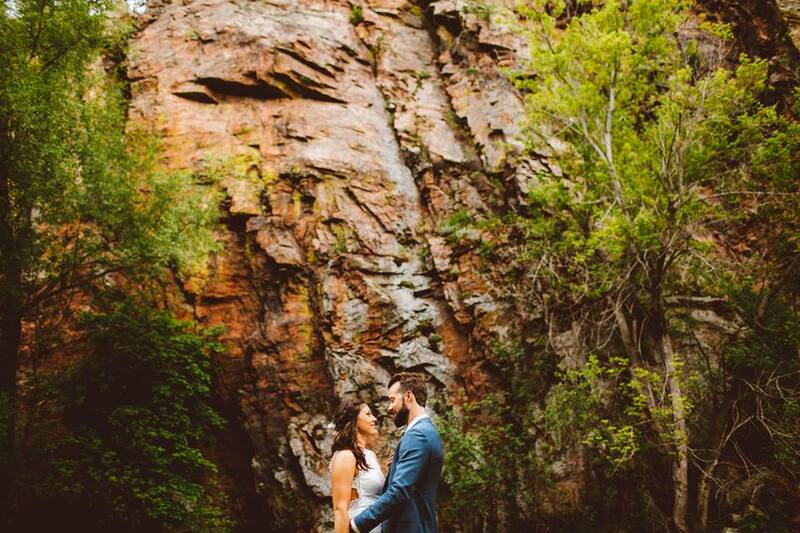 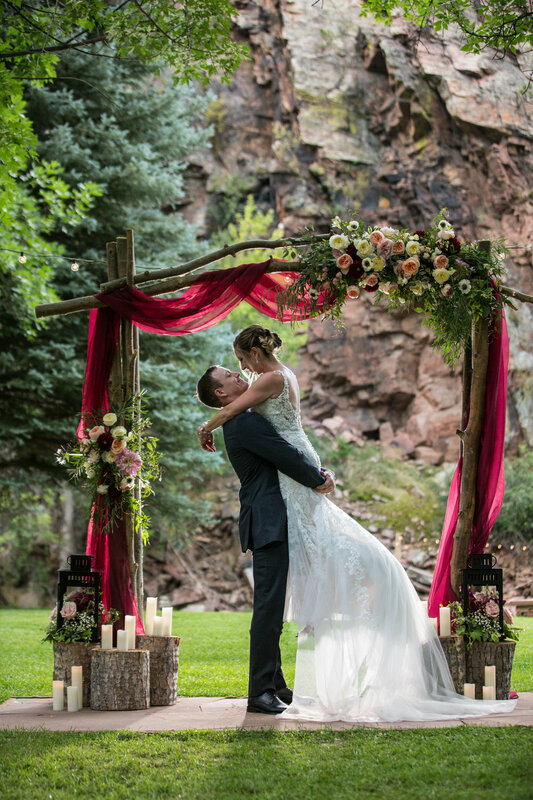 Our goal is to ensure the journey to your wedding is stress-free and filled with love and joy. 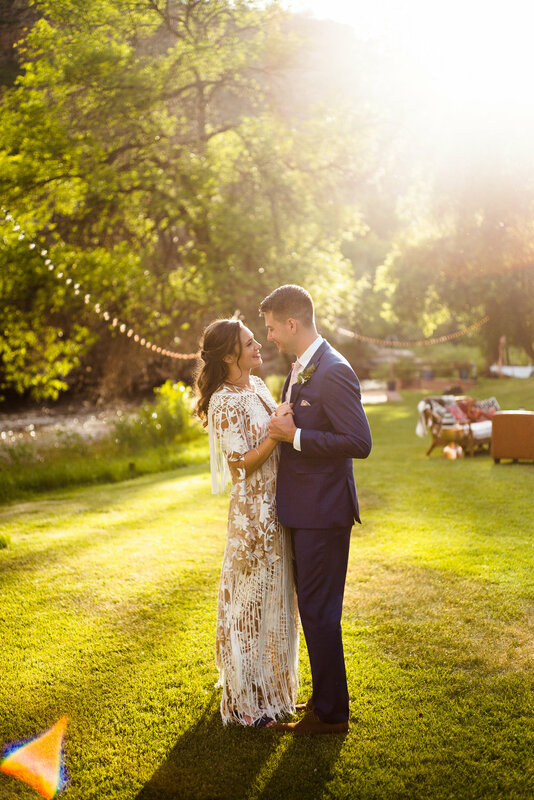 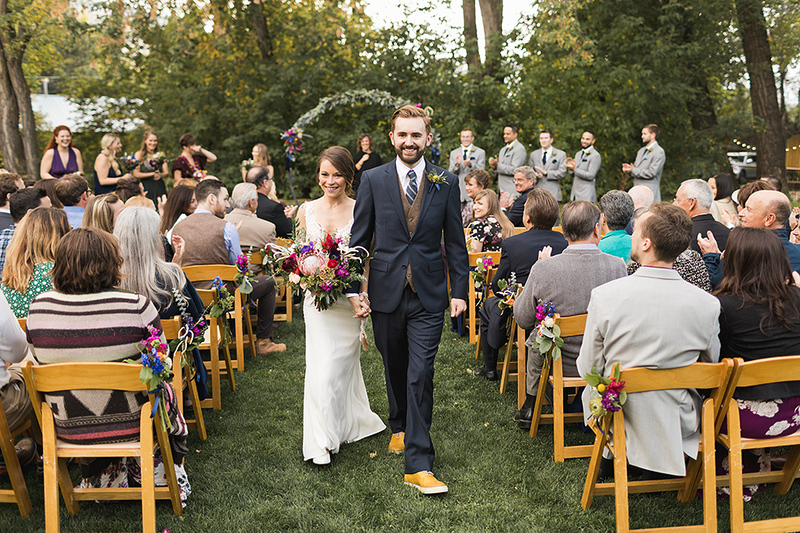 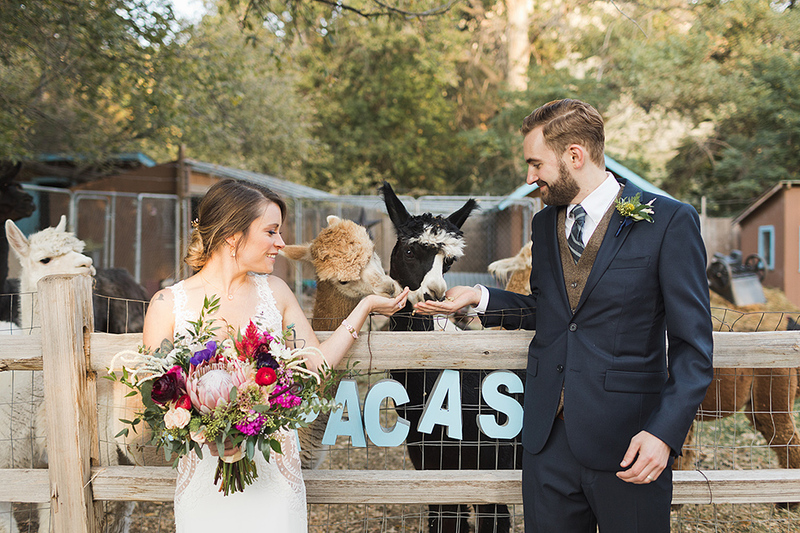 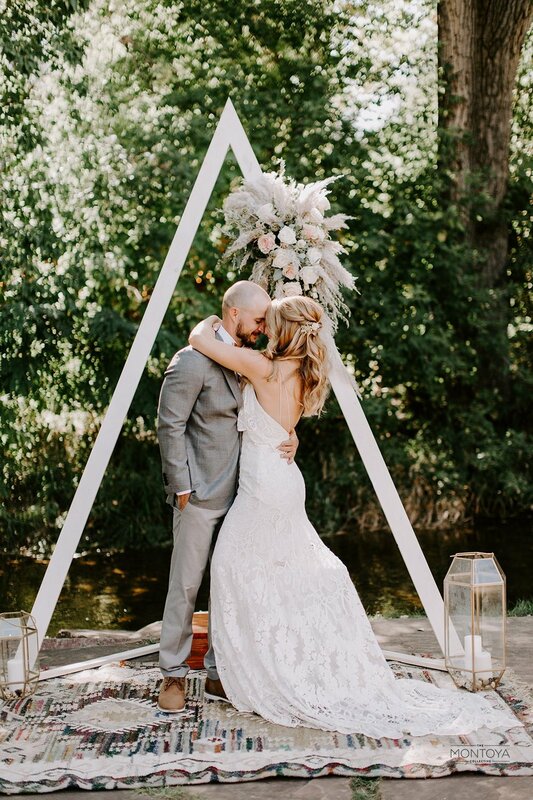 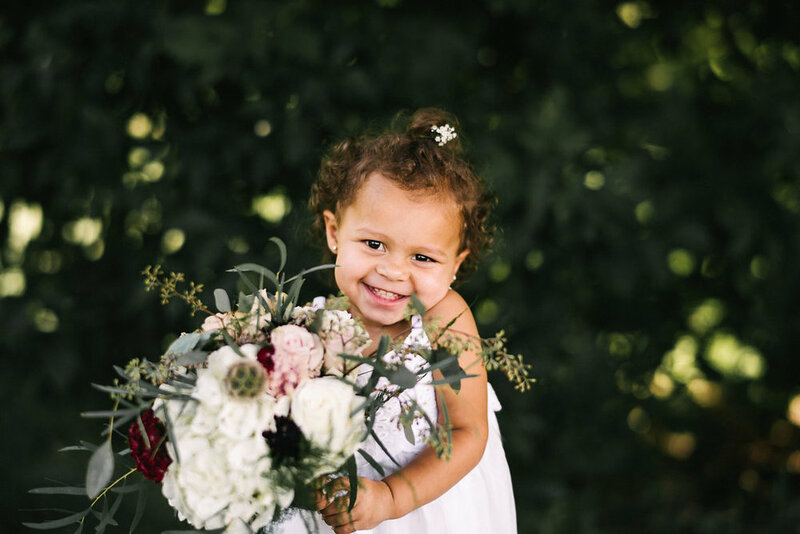 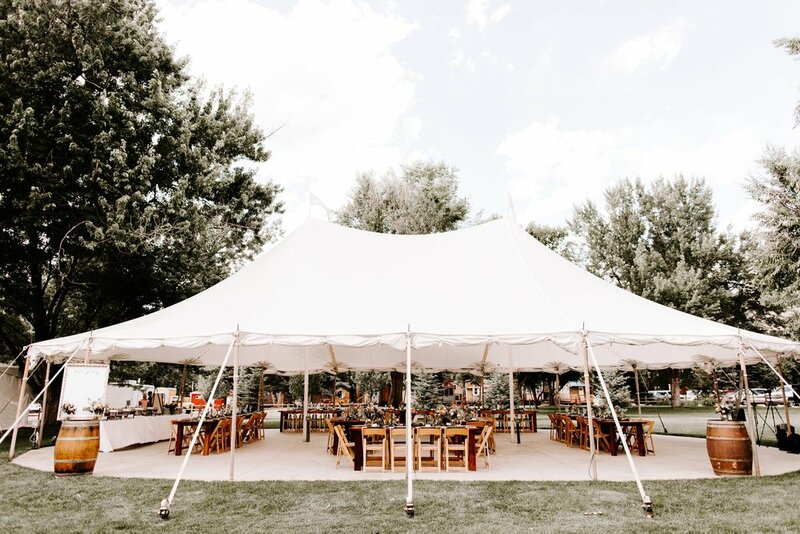 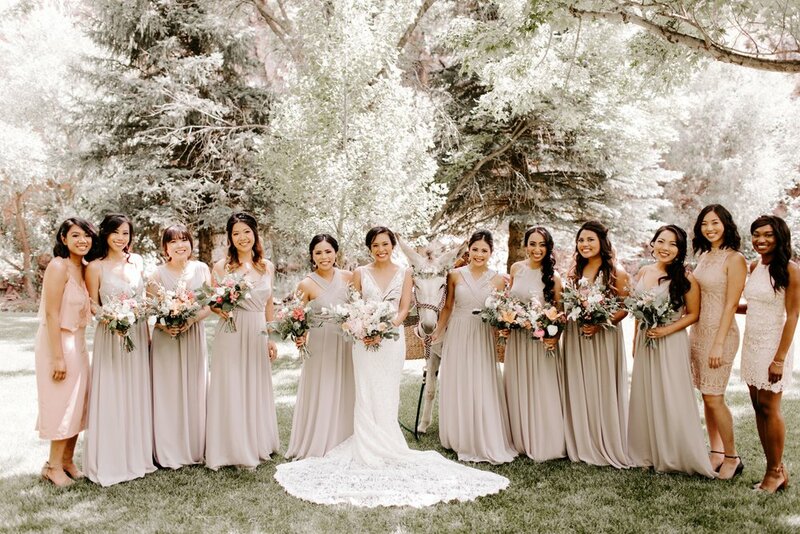 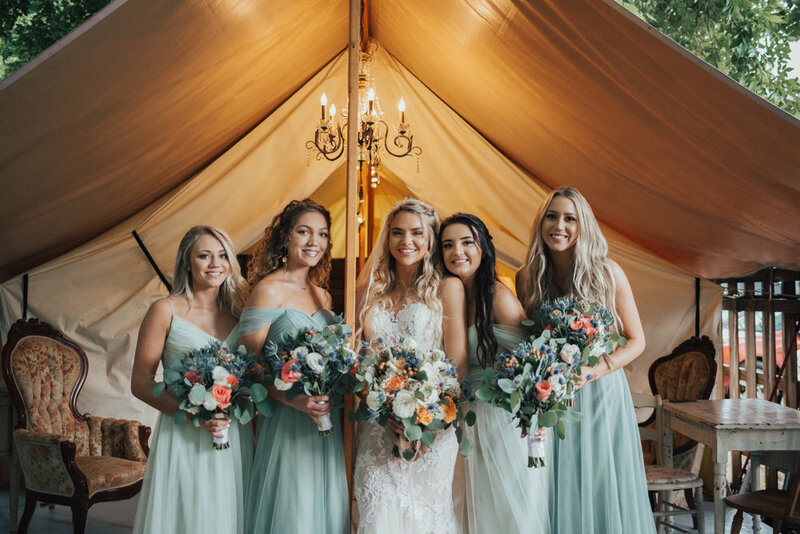 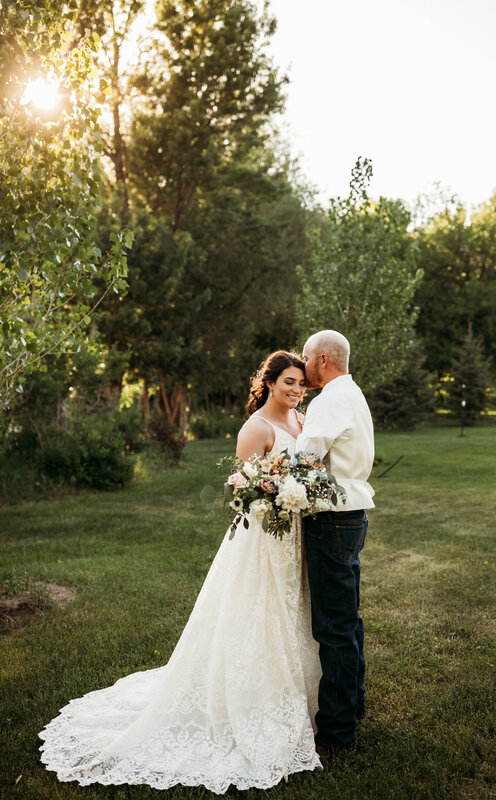 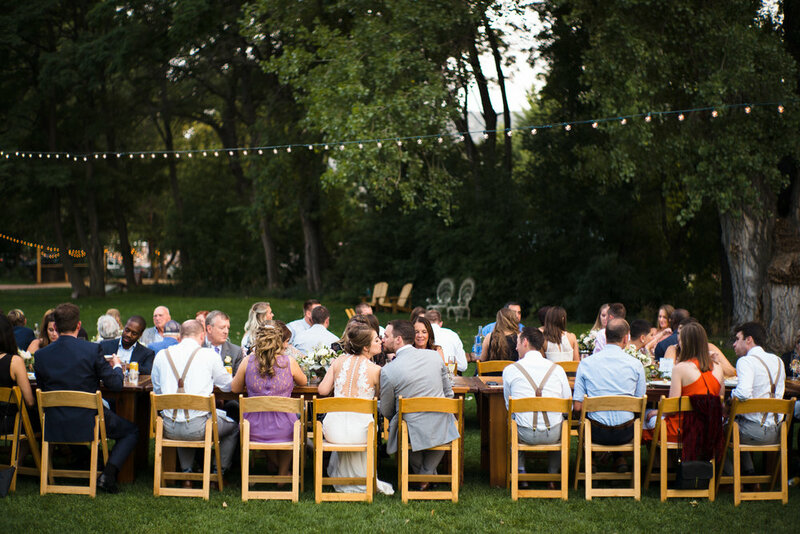 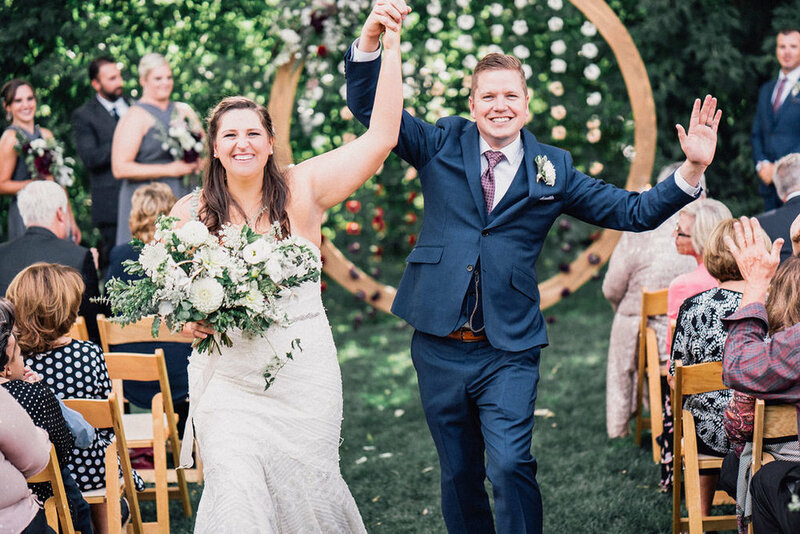 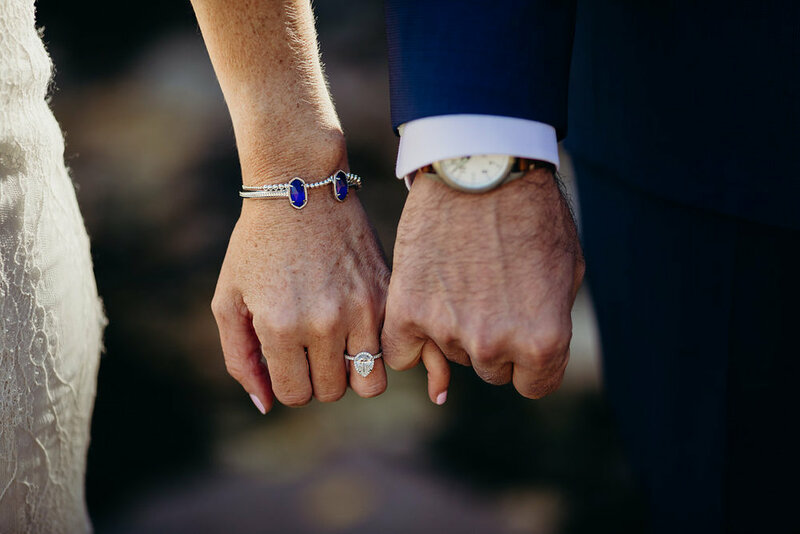 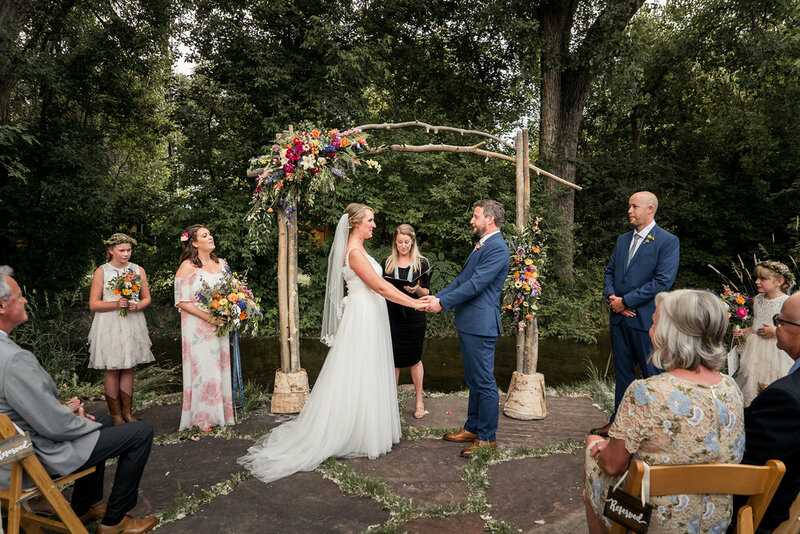 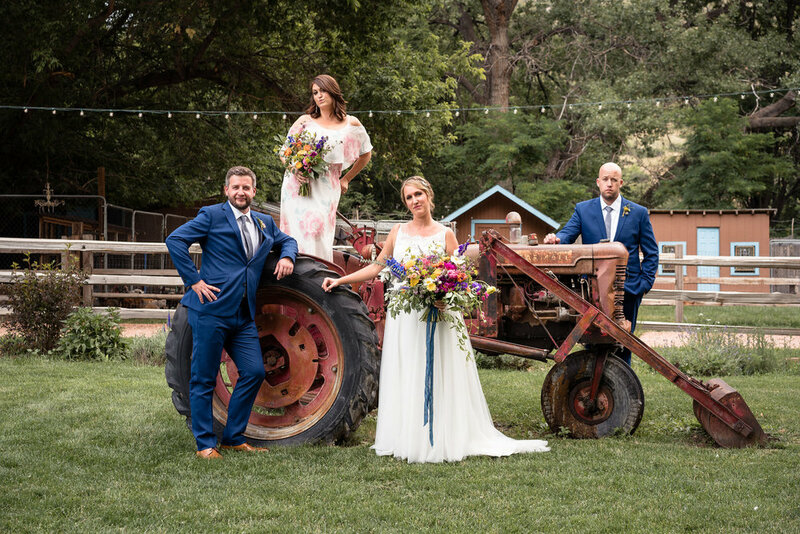 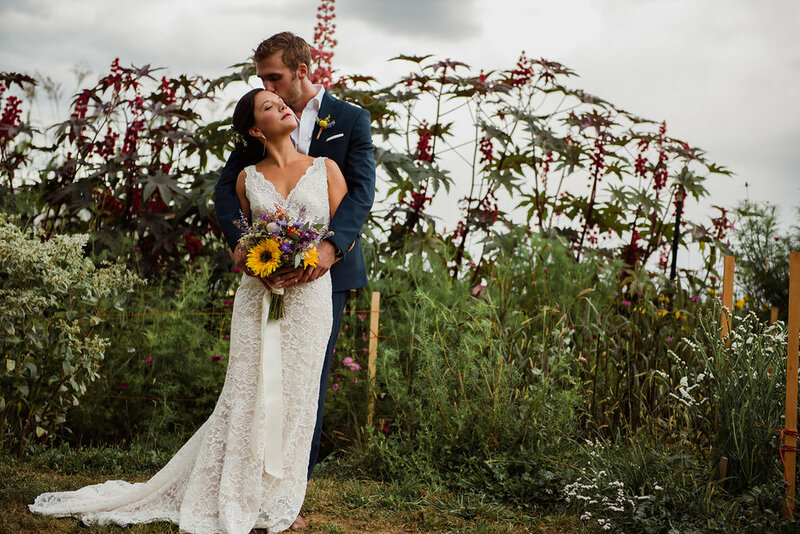 As the preferred wedding coordinators for The Lyons Farmette and River Bend, we offer everything from full event planning to "day of" coordination.